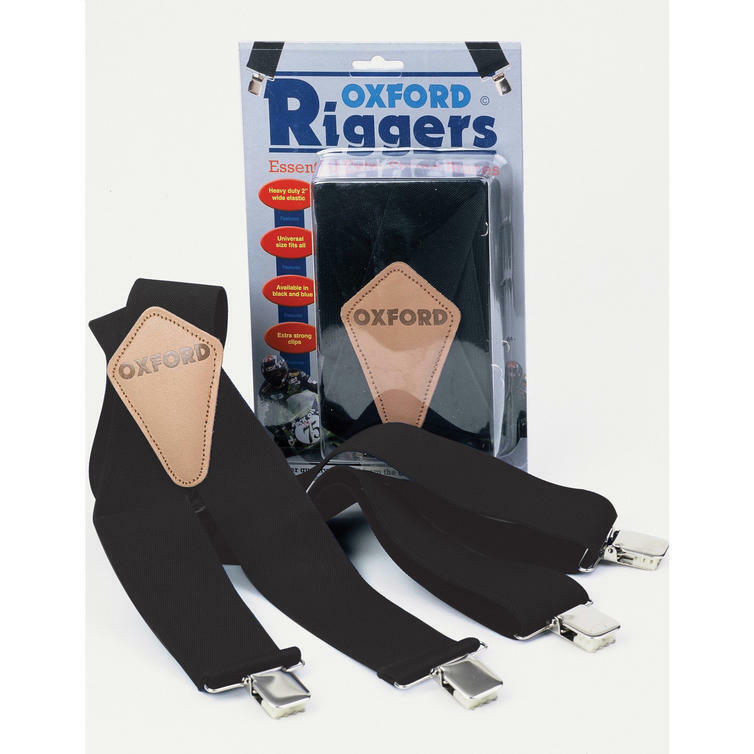 The Oxford Riggers Extra Strong Trousers Braces are part of the latest Oxford collection. 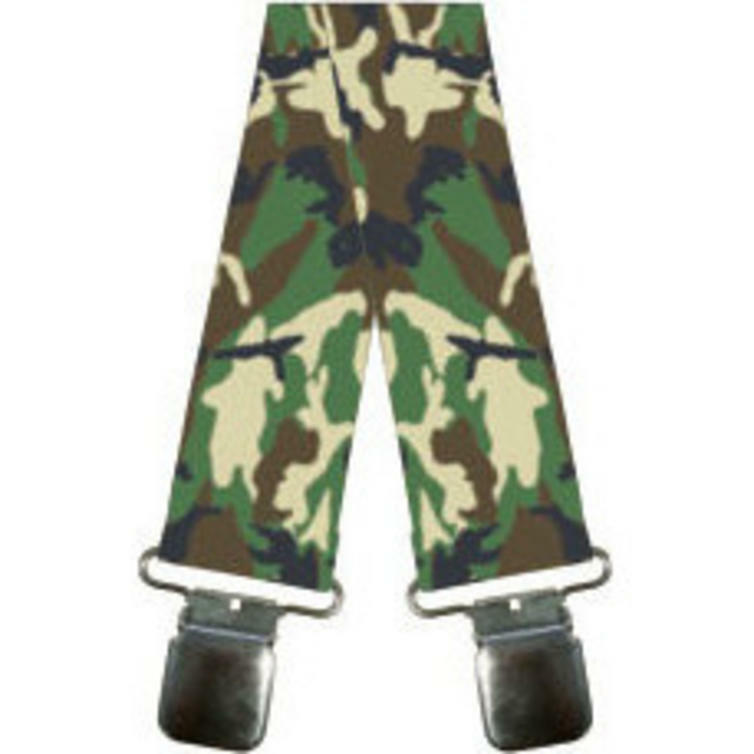 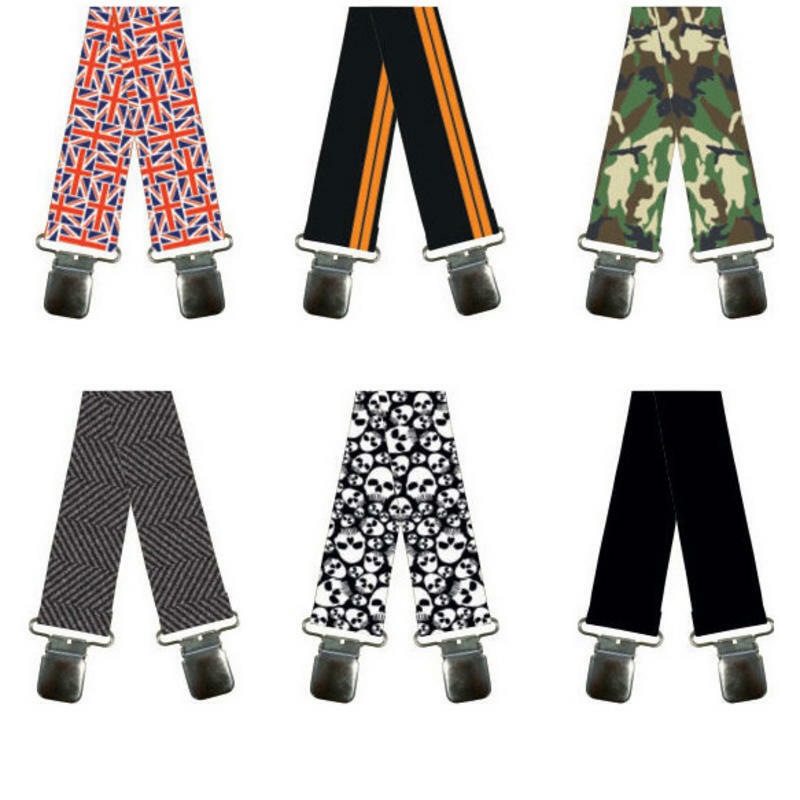 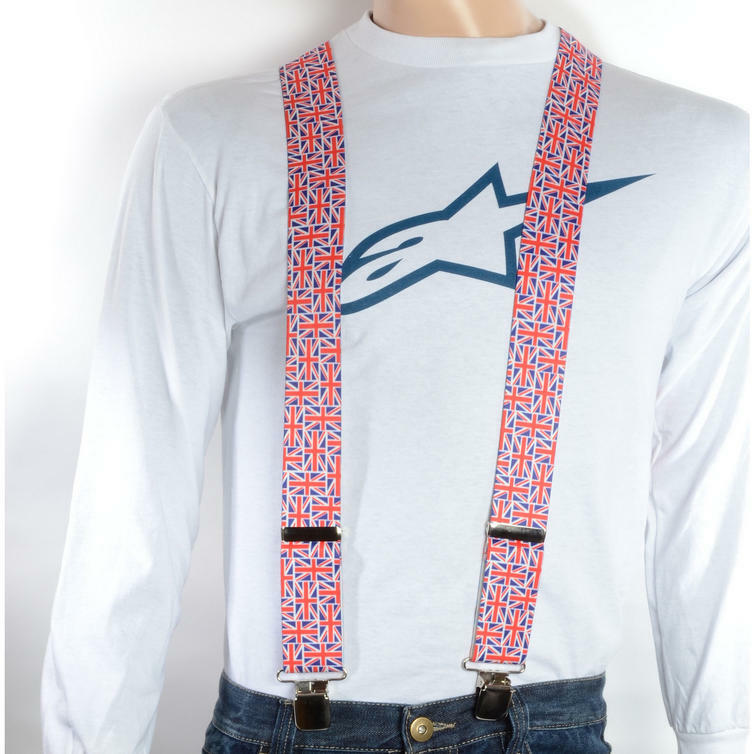 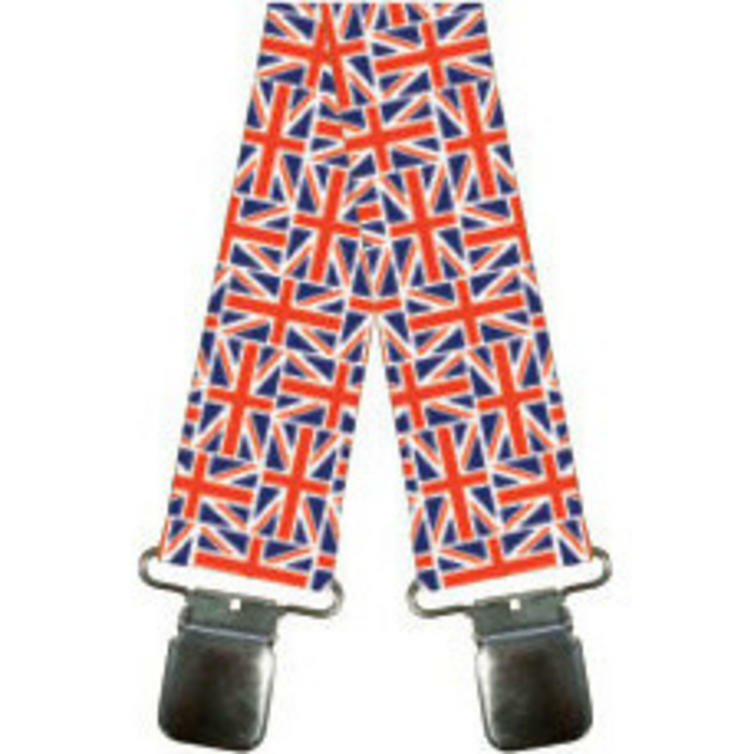 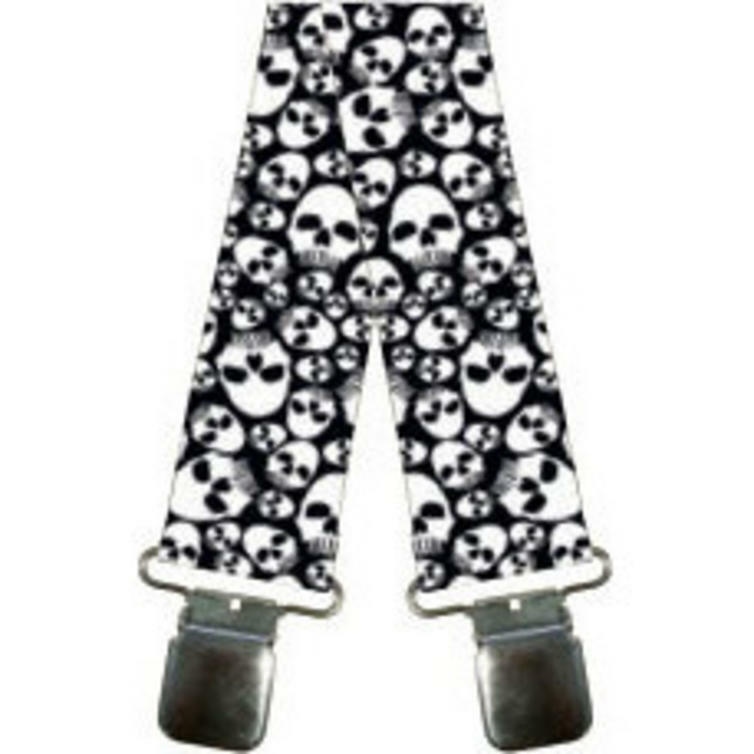 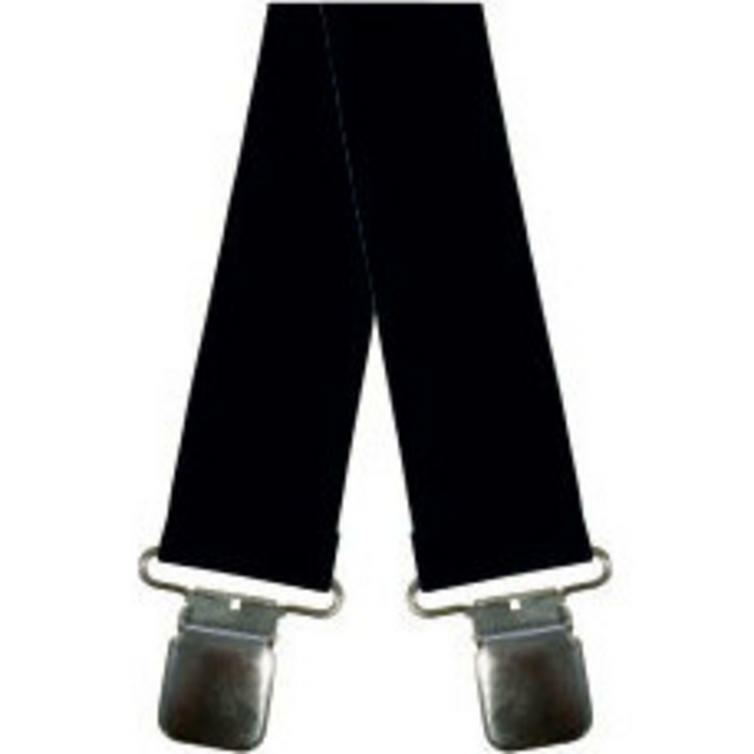 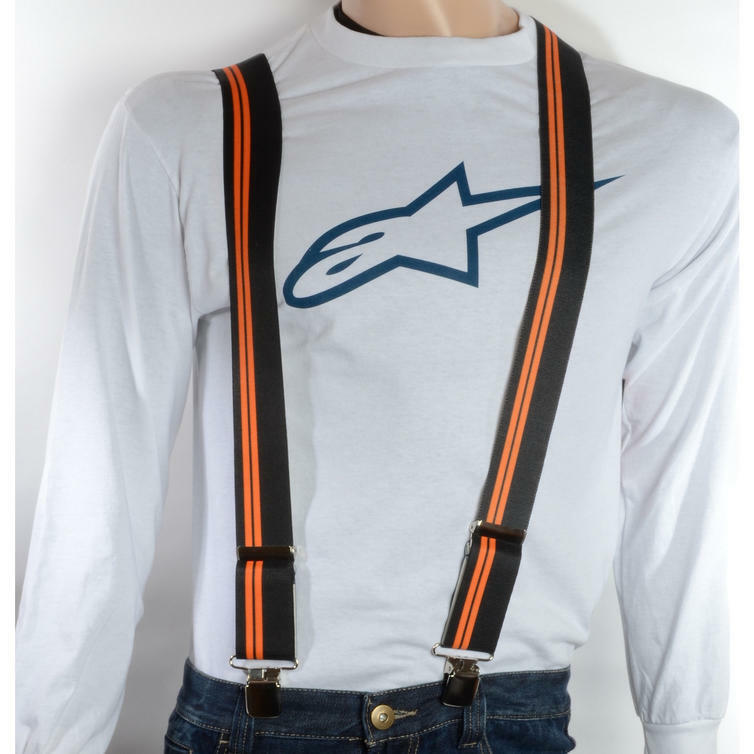 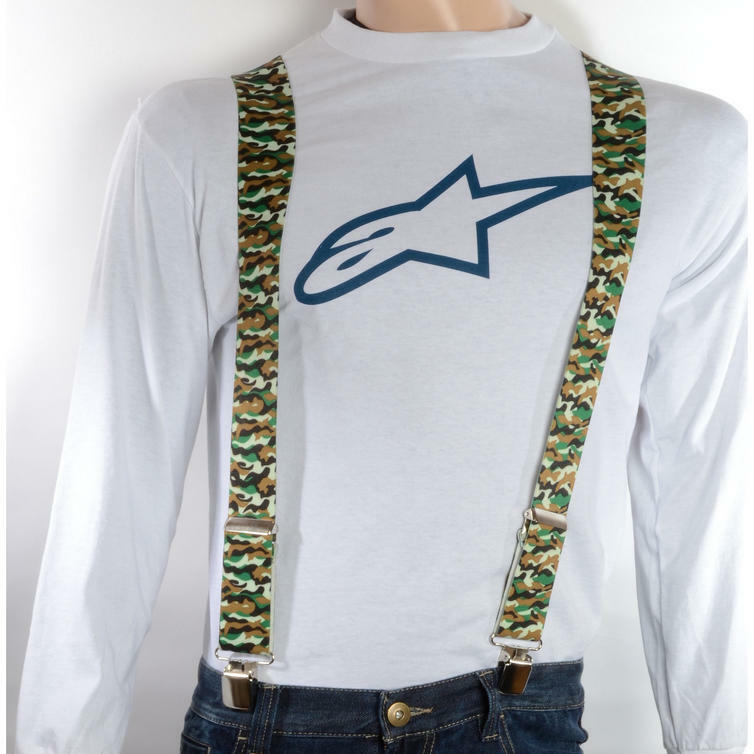 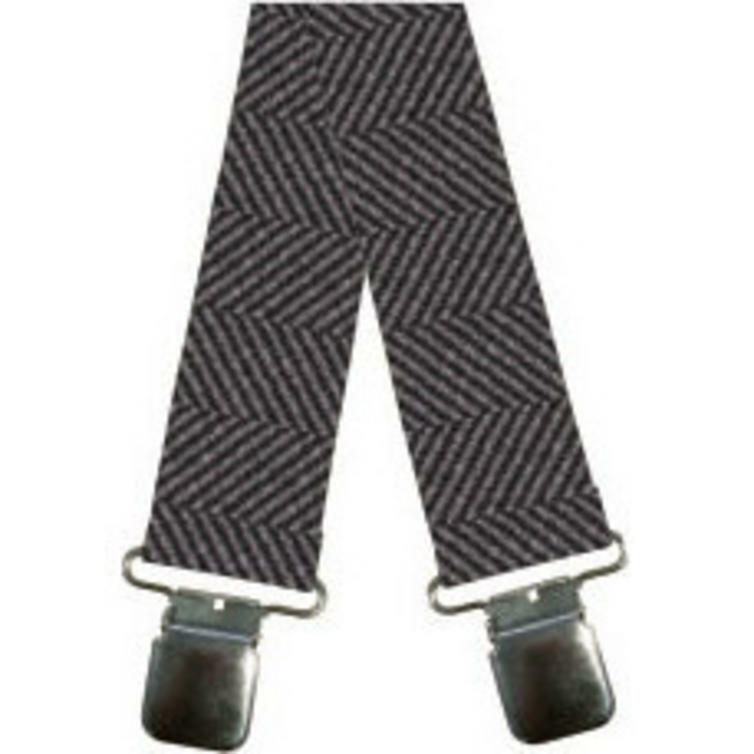 View all Oxford Motorcycle Trouser Braces. 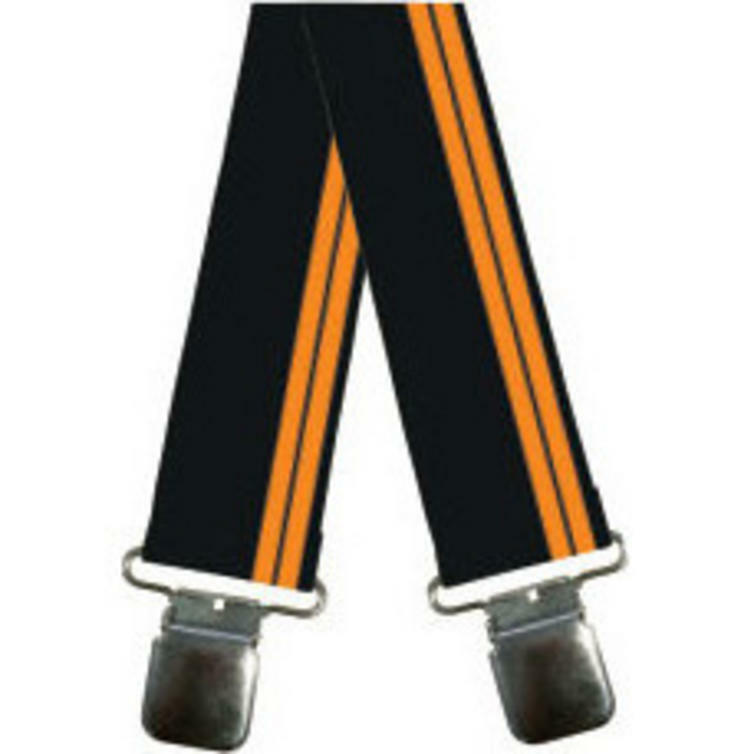 View all Motorcycle Trouser Braces.